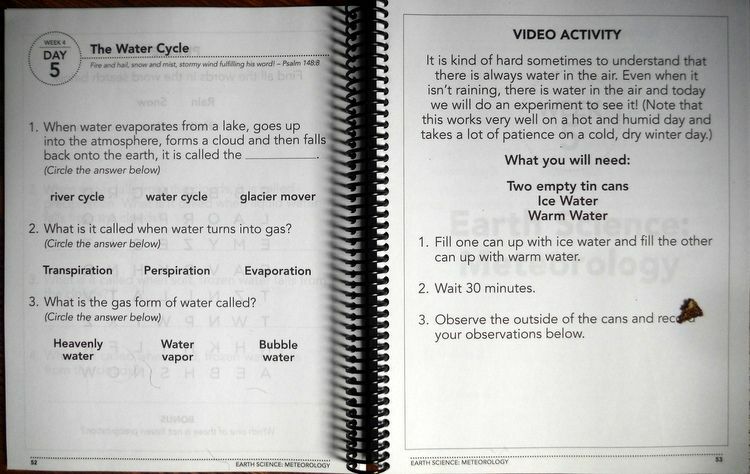 Easy to Use Online Homeschool Science from Science Shepherd was made possible with a copy of Introductory Science from Science Shepherd for review as part of the Schoolhouse Review Crew. We received the video course, Level A of the student workbook and corresponding teacher answer key for this review. When my older boys first began homeschooling, elementary science was very laid back. We’d watch nature or other science-oriented shows and pick out books on topics of interest at the library. However, I have found when balancing multiple ages of students in the home, a more structured program is quite helpful for my piece of mind. It isn’t that I can’t do a similar approach with my youngest. Rather, I want to make sure he is getting a well-rounded exposure to the sciences. 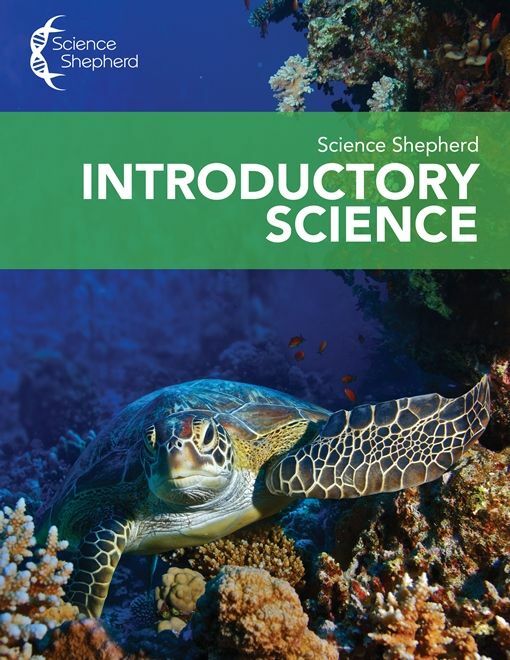 So far, I can see how Science Shepherd’s new Introductory Science is filling that need. 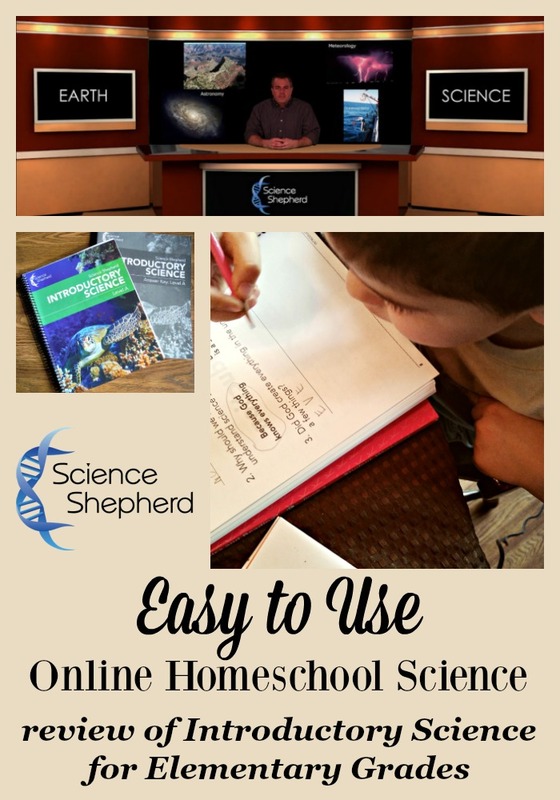 Science Shepherd offers three different options for online homeschool science programs: Introductory Science (elementary) , Science Shepherd Life Science (middle school) and Science Shepherd Biology (high school.) As stated, we reviewed the program for elementary students. When you register for the online program, you receive a year of access to the video lessons. The consumable student workbook is an additional purchase. Level A is recommended for ages 6 to 8 while Level B is for ages 9 – 11. The video component is the same with additional content provided in the level B workbook. An answer key for teachers is also available based on the level needed. Each day has a short video for the student to watch (between 2 to 5 minutes.) Portions of the segment have the presented sitting at a desk with additional visuals added in the background. Afterward, they complete the assignments in the student workbook. Often times there are comprehension questions or puzzles which require them to remember information presented. There are also other activities including some simple experiments. On the days when they have an experiment, you will find an additional video on the website titled Video Activity for them to watch. This video shows the important parts of the activity / experiment they can do on their own. Science Shepherd is a company I remember hearing about years ago for their middle school and high school biology programs. They seemed visually appealing and I was curious how my family would find them. For my older boys we’d been using materials already in house. So, it is my youngest son (age 6 and entering 1st grade) who worked with me on this review of their Introductory Science. My son’s personal preference is to do a subject like science in bursts. Instead of a small bit of work on one day, he prefers to do an entire week’s worth at one time. Its almost like he wants a ‘block schedule’ for this particular subject. And, he is not alone as my other boys tend to do science in bursts. Even though Science Shepherd is set up with daily video segments, there is nothing that says you can not approach the program this way. And, for the introductory lessons on Creation, it went well. However, I can see that as you advance into lessons with more hands-on experiments the clustering might leave either you, as the homeschool parent, or your child overwhelmed. Overall, the program is gentle in its approach for the younger ages. I would expect the B form of the student workbook to be more challenging for the older elementary student compared to the A workbook we are using. The comprehension questions in the workbook have been manageable for my son as some provide 2 or 3 potential answers with them circling the correct one. He didn’t even balk at the small amount of writing he’s had to do for the lessons thus far. The hands-on activities are mostly well received and very easy to implement. He did ask to skip one activity so far, making a bird feeder as part of week 3, as he does not like being around peanut butter. Instead, we looked at the bird feeders we do have for the house along with the food placed inside. I’m sure he’ll want to help put them out soon. 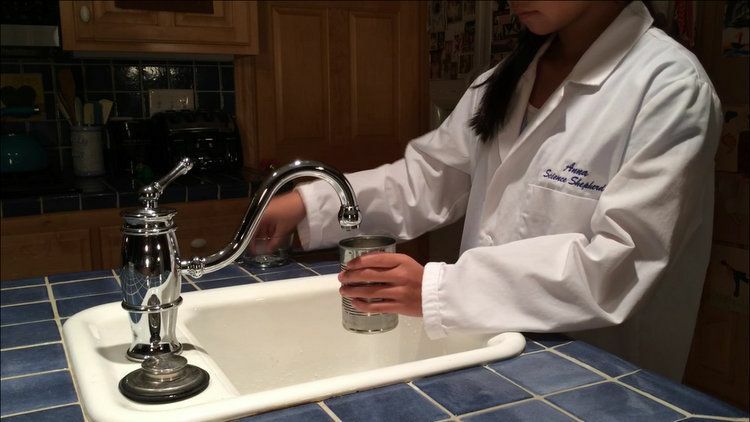 Have you used online learning for elementary science in your homeschool? What sources do you use for teaching life sciences to elementary aged children? Don’t just take my word for how we found this to be. 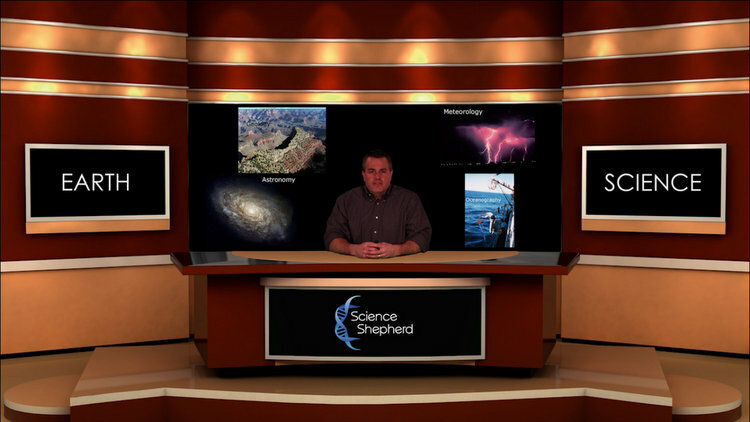 Visit the Science Shepherd Review post on the Schoolhouse Review Crew website to see what other homeschooling parents thought about this and other self-paced courses. My son has also enjoyed Science Shepherd! That's interesting that yours has wanted to do many lessons at a time. The lessons are so short but enjoyable that my student has been working on about 2 per day. It's a great introduction to the sciences!